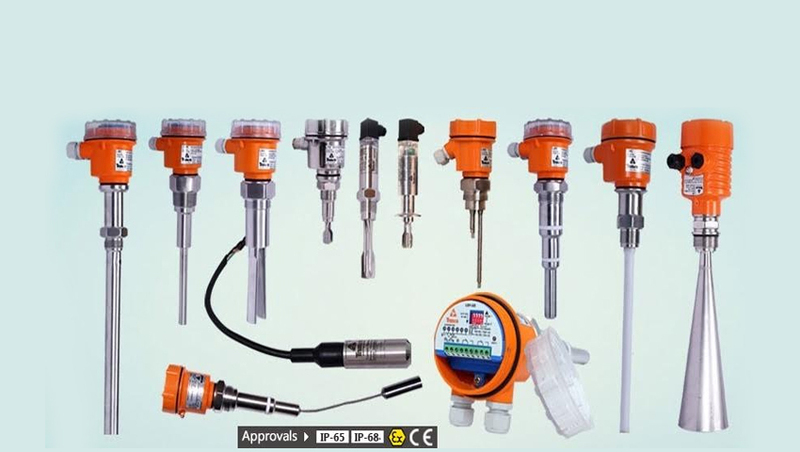 We are a leading Manufacturer of indicator controller transmitter and rate of flow head indicator controller from Indore, India. 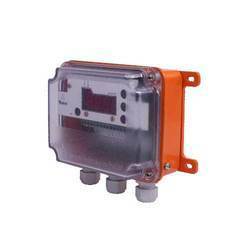 Ingress Protection IP65 for Aluminum HAN enclosure IP40 for sheet metal special types. Process Tank, hoppers and silos.